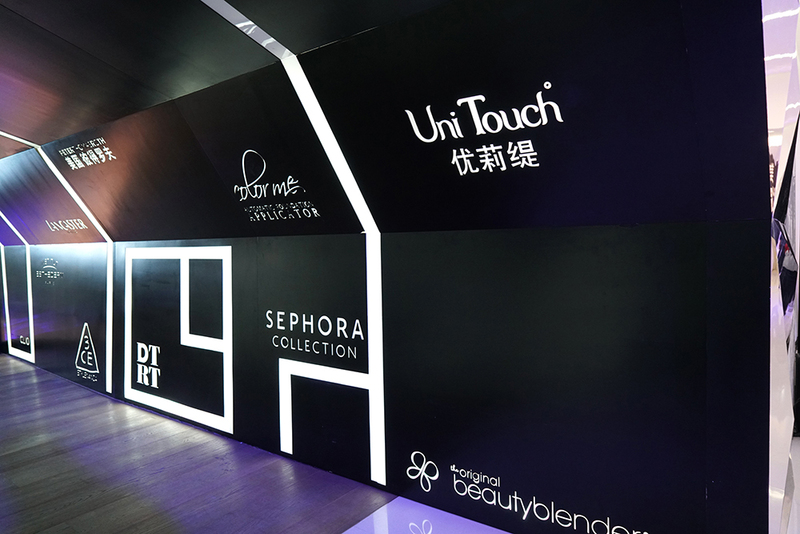 2017 Nov 2nd, Gwo Chyang Biotech’s own brand Unitouch attended a special event in Beijing Yang Art Museum– SEPHORA Beauty Mirror. Sephora is holding a “SEPHORA DAY” which is an opening event for media in Spring and Fall every year. 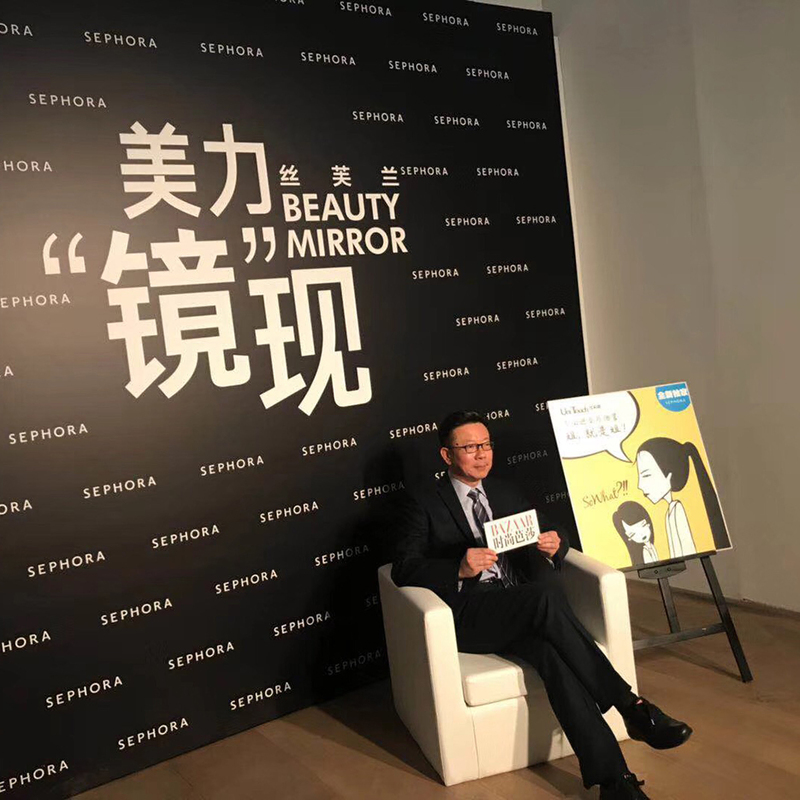 “SEPHORA Beauty Mirror” is the theme of the event in 2017, held in Beijing Yang Art Museum. 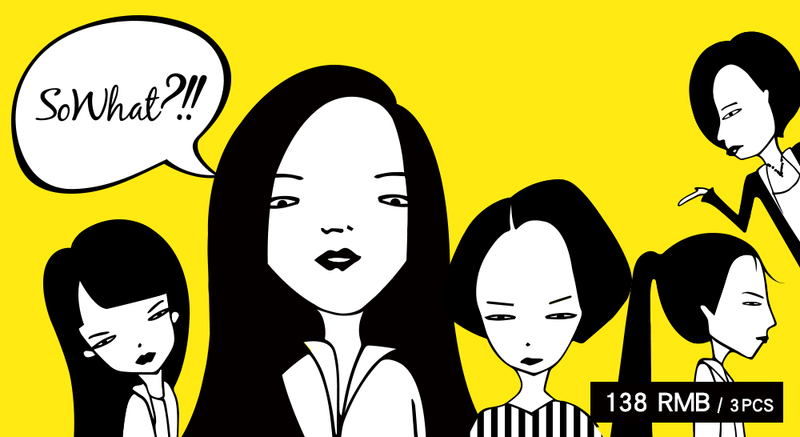 This year, SEPHORA has invited 19 of its best brand to a formidable event in Beijing. The Entrance to this event was fantastically designed and almost psychedelic, exposing mirror and moving animation on each side of the room, this was an invitation to explore everyone's self-inspiration, loudly proclaiming that in this "mirror made” entrance, the beauty of the world lies in every protagonist of life! 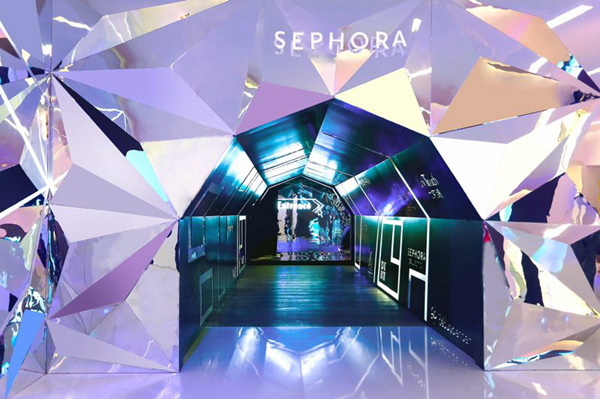 Unitouch is honour to be invited to the grand opening event of Sephora in 2017. Unitouch’s CEO Mr. Daniel Chang, presenting as the zero concern face mask technology leadership shared experiences of the usage of zero concern products on skin care, and announced that the second series of Unitouch – BAD GIRL face masks will be release in China SEPHORA with exclusivity soon in 158RMB for 3pieces in one box. 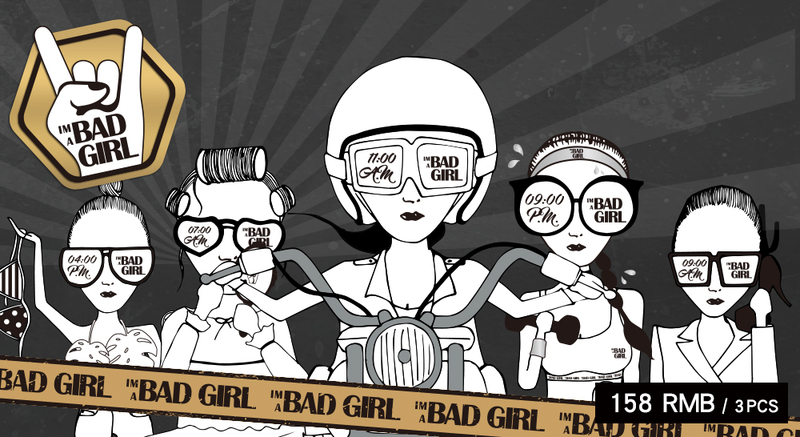 Unitouch – SO WHAT and BAD GIRL series will be available in 218 Sephora’s shops and sephora.cn online shop in the end of 2017 November. We hope that we could bring the zero concern technology face masks to all the corner of the world, starting with the brand new way of skin care!